Single spout in Chrome for 3/8" Female threads connection. 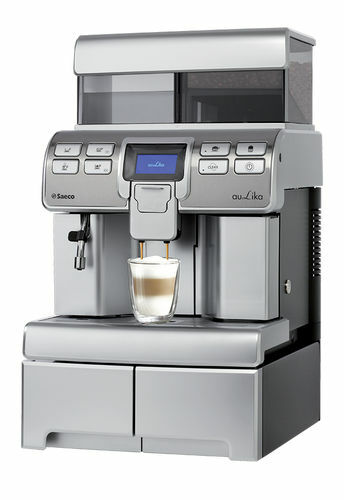 Use in all Home or commercial Portafilters. 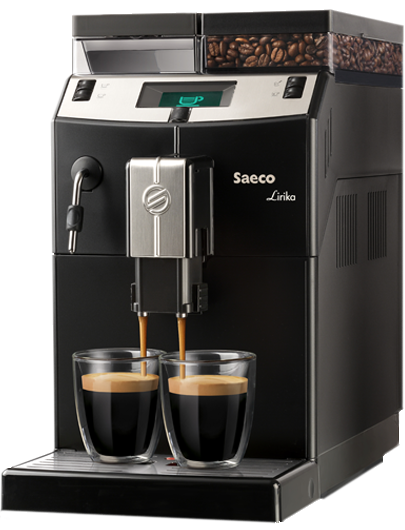 (When used on commercial machines this shorter spout allows a taller cup to be placed under it). 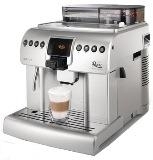 Use it for all semiautomatic home models LaPavoni Europiccola, Professional or Millennium models and portafilters in all Gaggia semi-automatioc models like old and new Baby Gaggia, Coffee, Classic, Tebe, Paros, Espresso, Gran Gaggia, Evolution, Color, Starbucks Sirena and Saeco's Nina.